We love to highlight success and give glory to God for the ways He is working through our students, staff, coaches, and programs. Yet, we don’t base success solely on the final scores or the season records. Just a little over a month ago, our boys basketball season came to a startling halt in the sub-district tournament against Ashland-Greenwood. It was a disappointing loss for a group of young men who envisioned the opportunity to participate again in the state tournament. Yet we never take for granted that God can accomplish just as much – if not more – in the losses than in the victories. When we’re on the outside, we don’t always get to see the ways God is working through the losses. 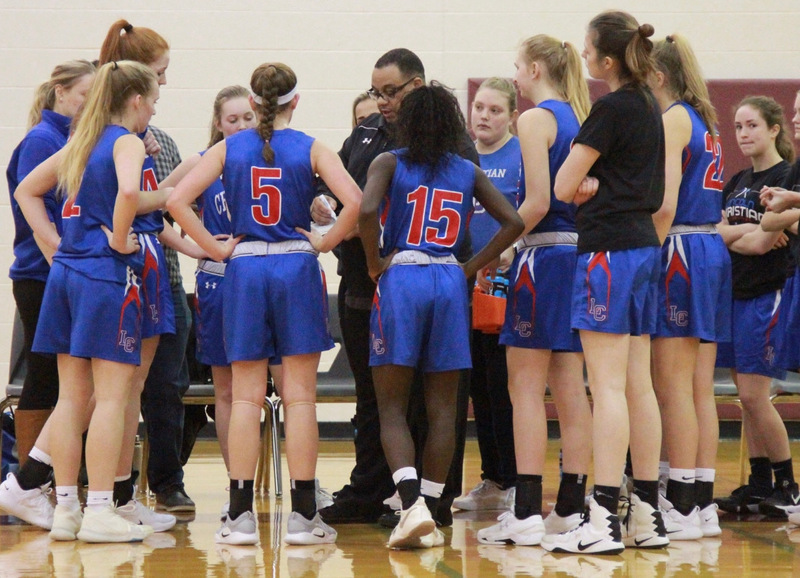 We asked Coach Gary Nunnally to share a little in reflection on the season. 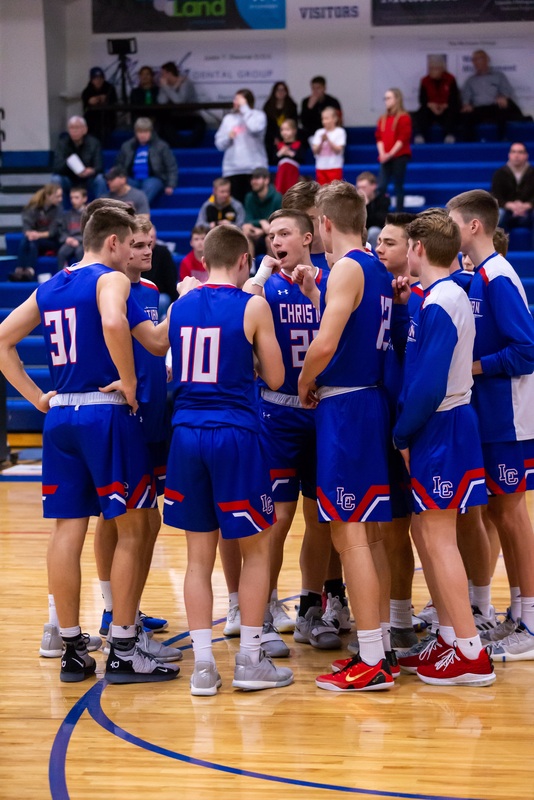 “This group of guys accomplished a lot, including making it to the finals in our conference tournament, going 17-9, and beating multiple ranked teams in the second half of the season – including Boys Town twice, GICC, and Kearney Catholic. But, no doubt we were extremely disappointed with how the season ended, knowing we didn’t perform at our highest level in our last game. That is also what makes sports so valuable – we don’t get “do-overs.” So thankful for the spiritual growth experienced by all of us and the leadership given by our seniors. What an incredible group of young men. One of the things that makes Lincoln Christian so special is that while we strive for excellence in everything we do, we take full advantage of every opportunity – win or lose – to point student’s hearts to the Truth. We saw this emulated in the way the girls team celebrated as state runner-up. A team that truly outperformed expectations used their state runner-up reception to humbly worship together and give the praise back to the One who is worthy. Coach Orduna shared at the reception, “I told the girls this morning that no matter what happens I was going to choose to be thankful. My identity is not in championships and banners, it’s in Christ. Sure it stings when you are that close, but ultimately we have had a great season that has exceeded expectations with so many things to be thankful for.” Assistant Coach Joelle Andersen, played “Build my Life” on her guitar as she tenderly sang the lyrics that pointed hearts to magnify Jesus as the only One who is worthy.